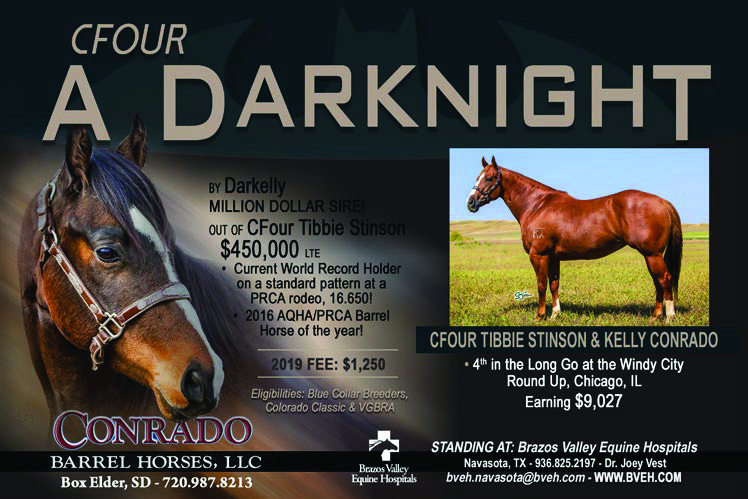 Thank You Dusti and Tracy Swan for allowing us to highlight a few horses from your weekly Barrel Racing Report. 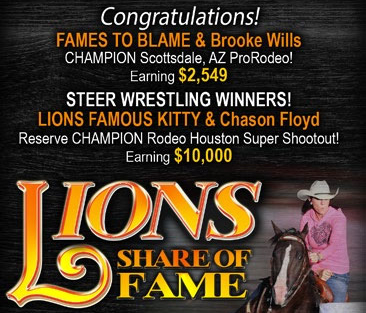 Weekly VIP Spotlight and 3/12/19 Barrel Racing Report Featuring Lions Share of Fame Lion Cubs Fames To Blame and Lions Famous Kitty. 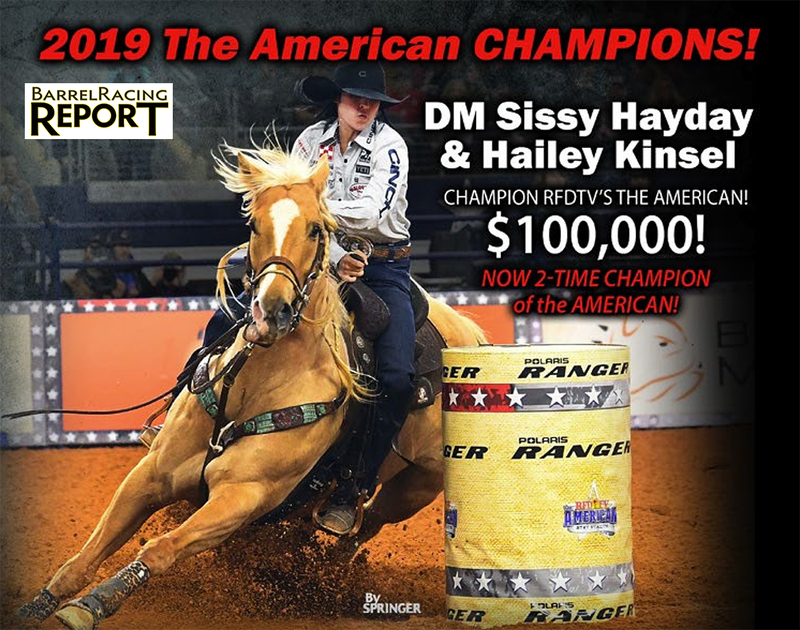 Tammy Kidd Invitational Champion Feel The Sting and Ryann Pedone, Open Champions FC Straight Plush Toy and Kelsey Lutjen..
Weekly VIP Spotlight and Barrel Racing Report Hailey Kinsel and her incredible mare DM Sissy Hayday (“Sister”) have made three appearances at AT&T Stadium for RFD-Tv’s The American. They’ve never left without a check. 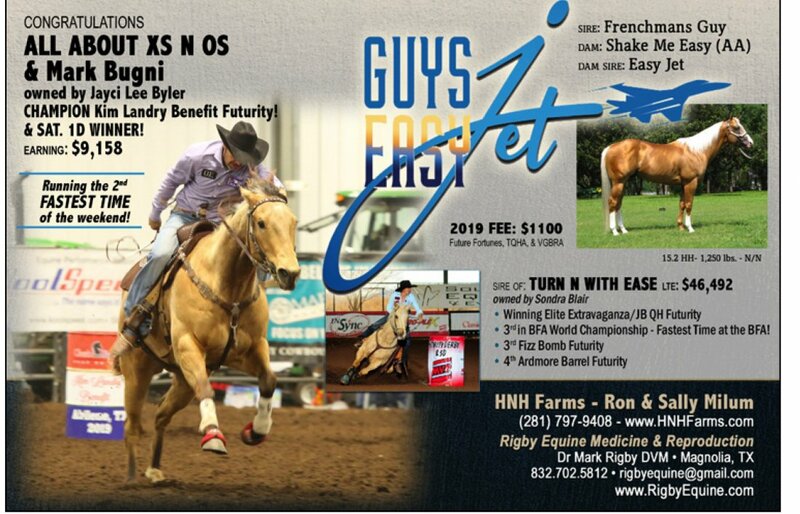 BFA Futurity Highlight Video Sponsored by R Barrel Horses. Congratulations to Paige Jones 2018 BFA Futurity Champion! LJ Rearview Ta Fame and Jenna Duhon win at the 2016 Reno Xtreme Barrel Race in Nevada! 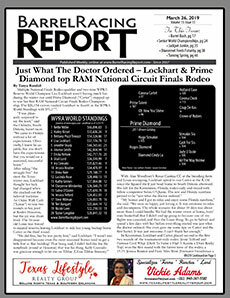 April 19 Barrel Racing Report:: Slick By Design wins Corpus Christi Pro Rodeo! CFour Tibbie Stinson wins 2016 RNCFR! Sadiesfamouslastwords & Mary Burger Win the 2016 Rodeo Houston! Sweet Choco Taco Wins $100,000 at the Diamond Jubilee Futurity Slot Race! JL Roc Paperscissors & Mark Bugni win the Lucky Dog BFA Futurity! Cinnamon On Top and Jordon Briggs take home $100,000 in the LG Pro Classic Invitational Slot Race! The February, 2016 American Semifinals gets wrapped up with two youth riders tying for the win! 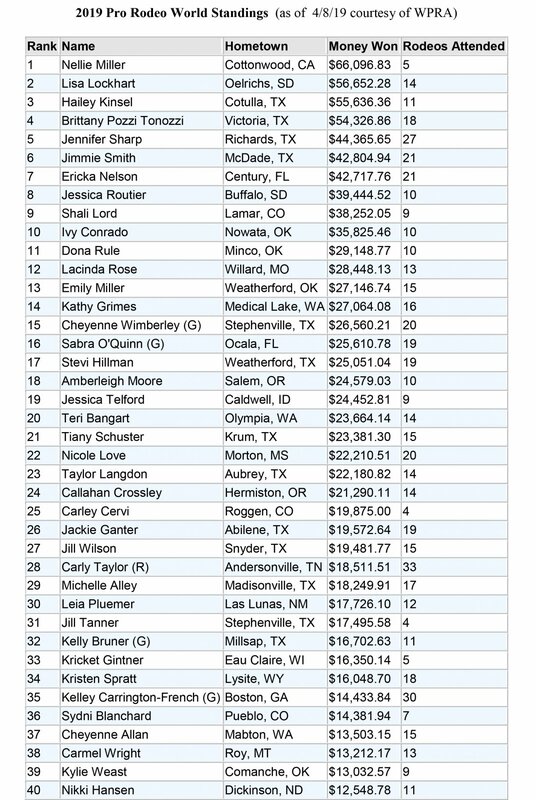 Shes Packin Fame wins the average at the WPRA World Finals, also taking the WPRA Futurity average! 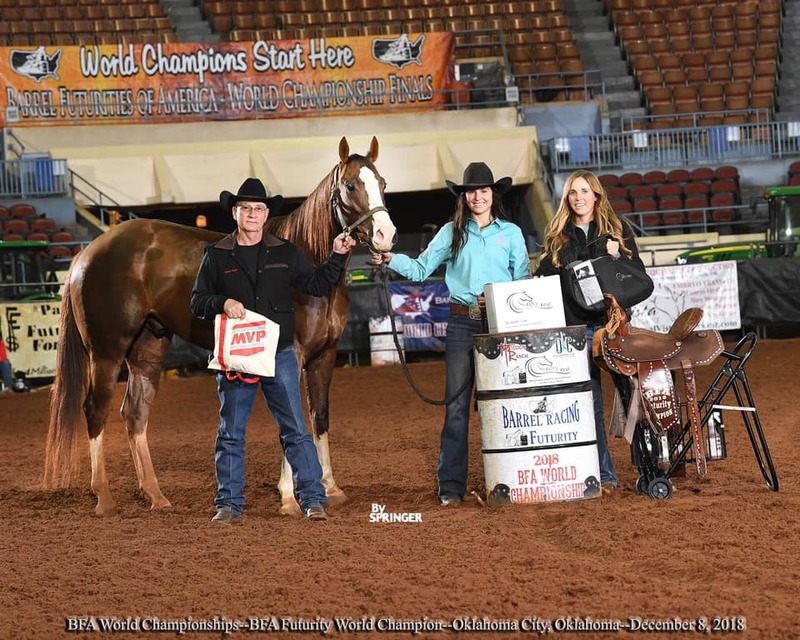 Henry's Easy French & Ginger LaDuke top the 2016 Roper Rally Futurity! Frenchmans Perks and Chris Martin Win the 2016 Parker-Wood Memorial Futurity! Shake Ems Hayday and Taylor Hildreth win the 2016 Fizz Bomb Classic Futurity!